Leslie Miller is the creator and founder of WellBarre Pilates. She studied dance and musical theatre for many years and combined her love of dance with fitness and wellness to create the studio. She has been working with clients to help them feel and look great for many years as a counselor, coach and fitness instructor. 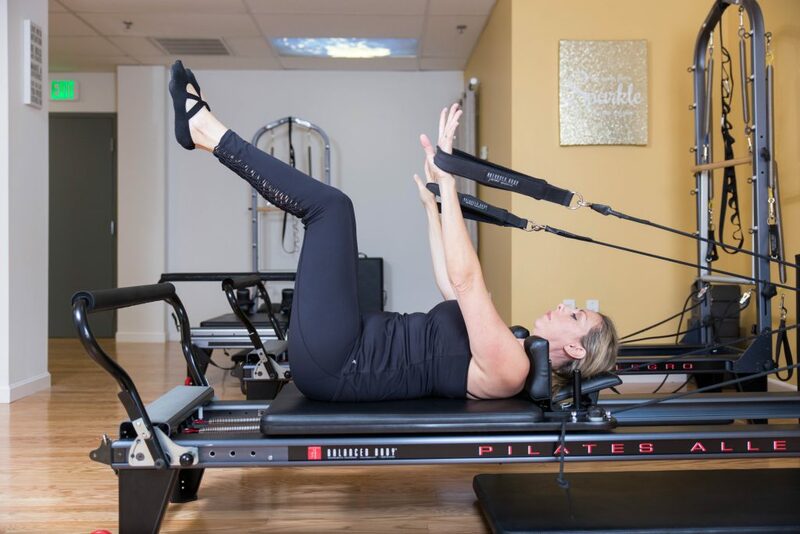 After many years of challenging hip and back injuries, Leslie discovered Pilates and barre workouts as a way to work through injuries, increase range of motion and get back into shape following pregnancy. She is a certified in Peak Pilates for the Mat, and comprehensively certified in Pilates Reformer. She holds a Certification in Ballet Barre through the International Ballet Barre Association (IBBA) with a certification in Pre/Post-natal Barre Fitness. She is AFFA Certified in Group Fitness and Health Coach (ACE). She has a Master’s Degree from Fordham University in Social Work. Leslie has a passion for helping clients regain optimal fitness and helping to motivate clients for lasting results and lifestyle changes. Wellbarre Pilates Instructors are all comprehensively certified. Wellbarre Pilates is a warm, welcoming studio offering Reformer, Jumpboard, Tower and apparatus. Classes are conducted in small groups or private training. Wellbarre Pilates specializes in fusion workouts that combine barre and standing core work with Pilates Equipment.